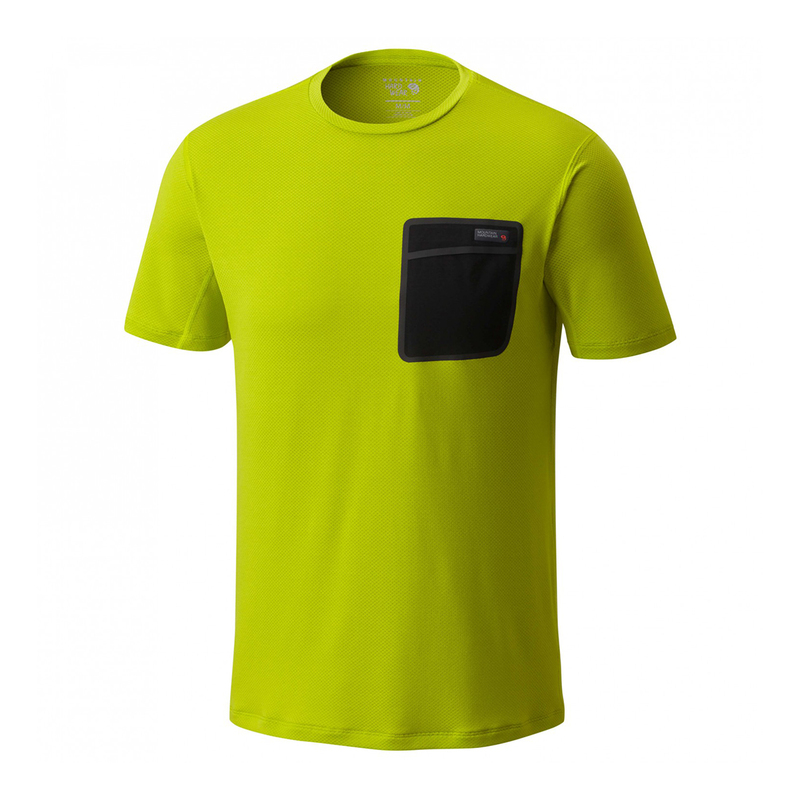 The Mountain Hardwear Metonic Short Sleeved T-Shirt is a lightweight, temperature-controlling base layer made from Polartec® Delta™. This fabric works differently than traditional moisture-wicking base layers to keep skin cooler and temperatures lower. 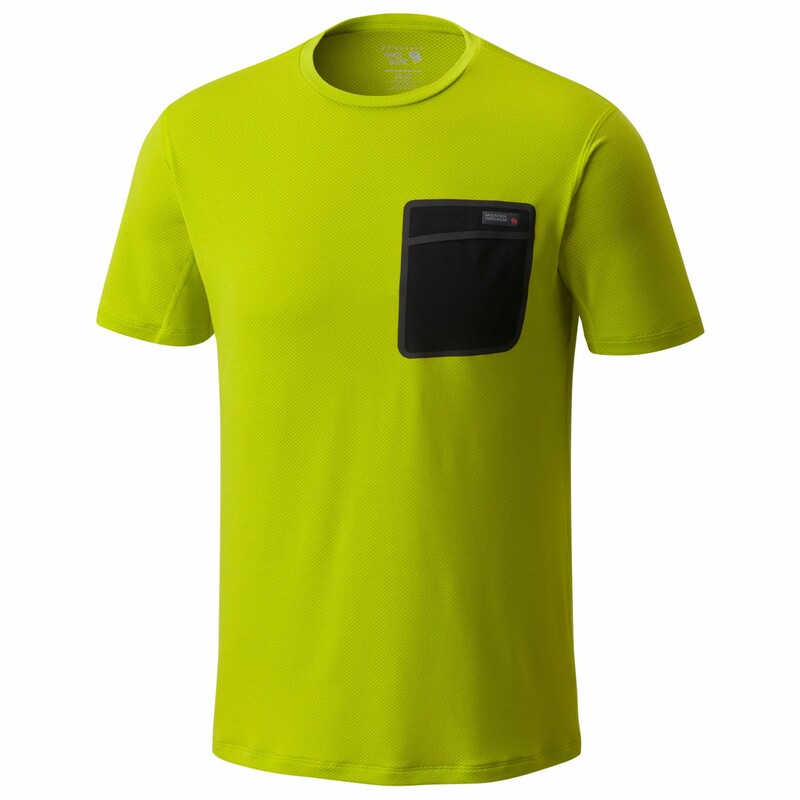 An ideal base layer for all activities. Polartec® Delta™ was created so cooling fabric technologies can better utilise the body’s natural cooling process — sweat. Next-to-skin fabrics that target wicking and drying only keep moisture vapour moving, and don’t work to actually solve overheating. Delta works harder and smarter by elevating yarns for increased airflow, optimising moisture dispersal, and reducing friction against the skin.